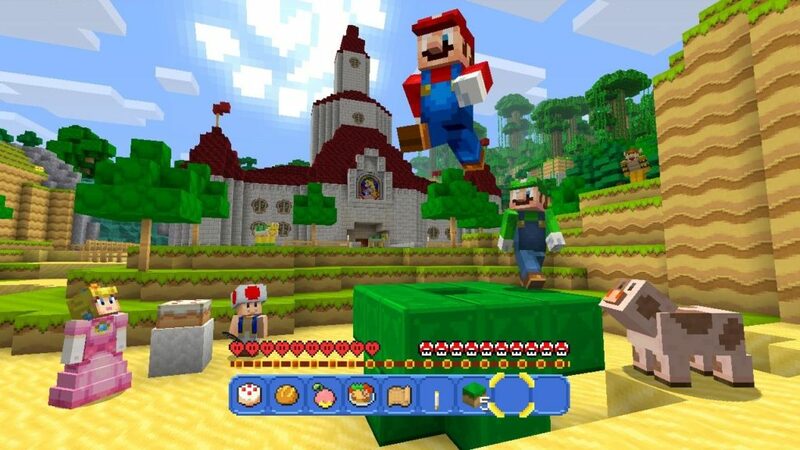 I’ve been loving the Little Big Planet skins on my PS4 copy of Minecraft, but this new development in the blocky world that Notch built has me considering getting a Wii U version, as well. Joey Davidson (a GrE alumnus, at that!) broke the news over at TechnoBuffalo, and we couldn’t be more excited.